It's overwhelming. 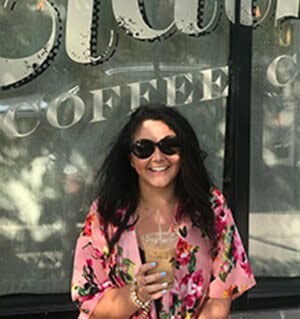 So, so much to think about, but I want to help you simplify it. 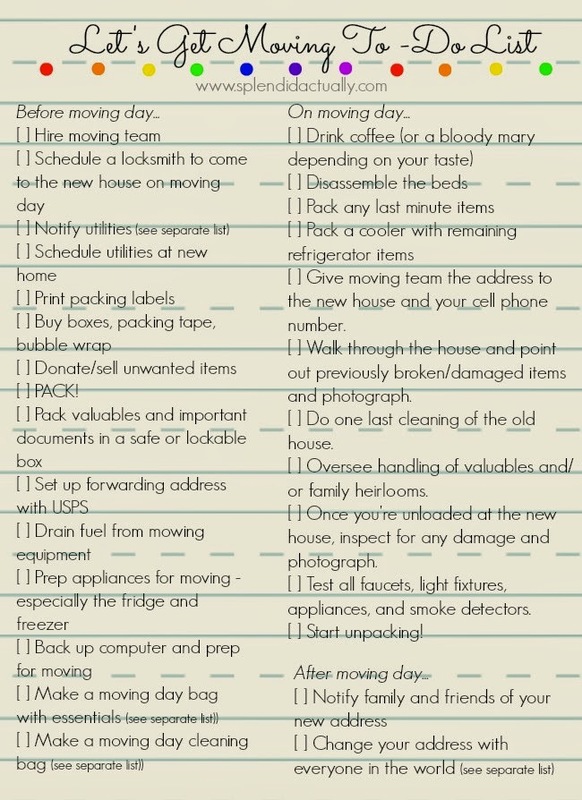 This basic to-do list will get you started on an easy move. 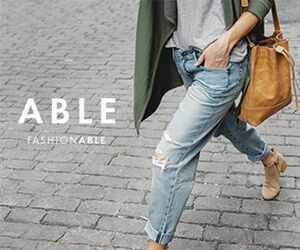 The items are listed in order so you can keep on top of them and prioritize that way. Once you have a general idea of a moving day, go ahead and get started! There is no time to waste! Since each and every move has a timeline different from another, I have left off any dates/deadlines. You will have to set those for yourself. Keep in mind, packing always takes longer than you think. To print this moving list you can right click and save the image and print, or use this PDF version here that is all ready to be printed. 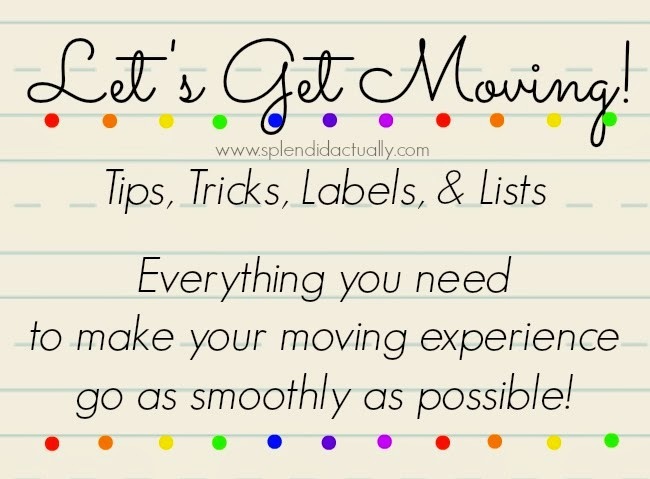 For more moving tips and tricks, visit the home base for my moving series. requires. Now the question is what just tend to be the rewards to selecting and implementing Garcinina? 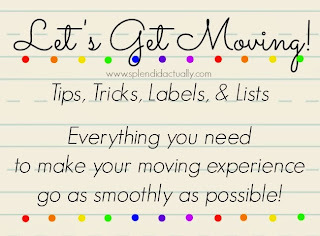 moving tips & tricks series!